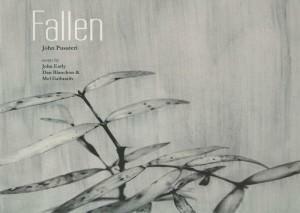 The work, comprised of 12 photographic images and 4 graphite drawings, was shown at Seed Gallery, Auckland, November 2007. 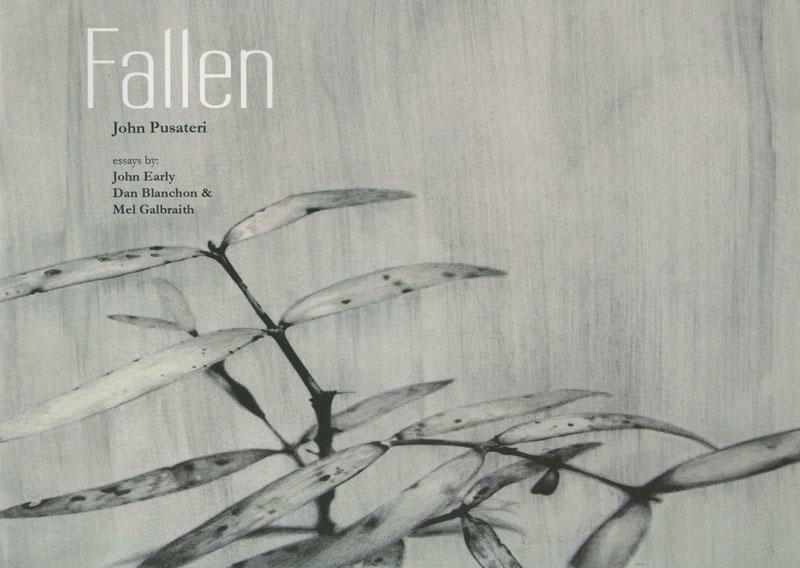 ‘Fallen’ by John Pusateri, is a documentation of a collaborative biodiversity and fine art project by the New Zealand-based artist and scientists. The project started with setting pitfall traps on 8 May 2007. Twice a month, for thirteen months, Pusateri gathered, separated, cleaned, labelled and preserved the trapped specimens. These specimens were photographed along with fragments of ceramic, glass, and other found items from the same area. The specimen samples, as a collated whole, along with additional information gathered for the project, provide valuable baseline data that will clarify a sustainable approach to replanting native New Zealand bush where invasive species are currently prevalent.